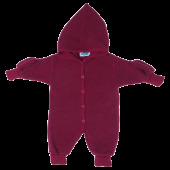 A thick wolfleece overall. 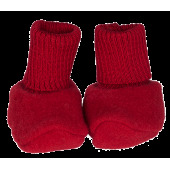 Ideal for the colder days. 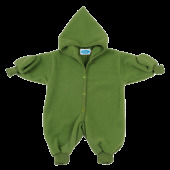 Made of 100% organic GOTS certified merino woolfleece. 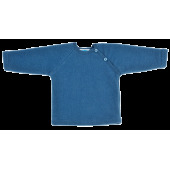 A woolfleece sweater from the german company Reiff. 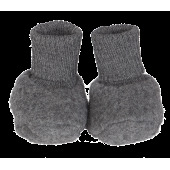 Made of 100% GOTS certified merino wool. 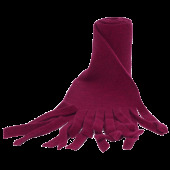 Scarf made by Reiff of 100% GOTS certified wolfleece.